The tail of four Abyssinian cats. 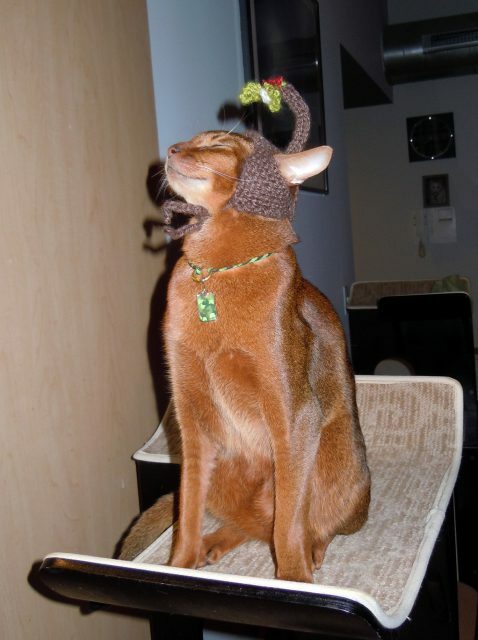 Crystal; a Fawn Abyssinian girl. Amber; a Sorrel Abyssinian girl, Jasper; a Fawn Abyssinian boy and Dino; a Sorrel Abyssinian boy (brothers) This blog is about the house that they share and the daily trouble that they cause The Housekeeper. You thought he looked familiar didn't you! Beautiful isn't he... Yes It's our Jasper, sat in the conservatory. Needless to say, The Housekeeper will be contacting the shop owner on Etsy as they have NOT asked for any permission to use her image for profitable gains. She will also be checking the internet regularly for other individuals using images of her pets without permission. Let this be a lesson to all pet owners that either your individual pictures OR the site they are on MUST have a visible copyright clause if you do not want your photographs to be stolen and used for commercial gain. The Reluctant Bunnycat - [image: The Reluctant Bunnycat] I'm not so sure about dressing like a bunnycat for Easter! Visit Summer's blog to read all about it! 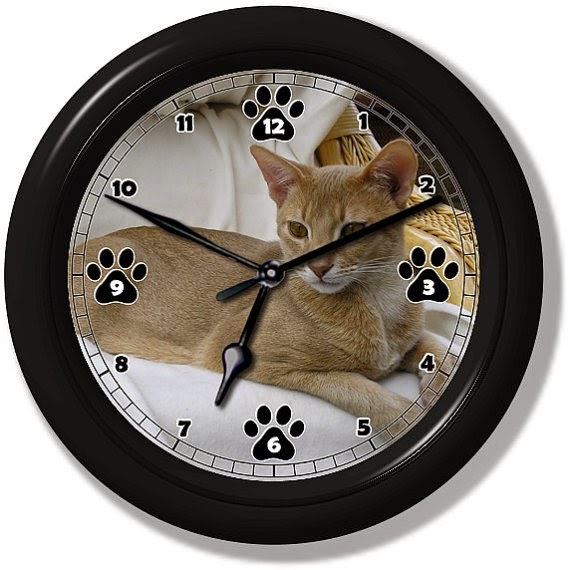 Copyright on all text and images © 2014 Four Abyssinian Cats - All Rights Reserved. Watermark theme. Powered by Blogger.